Book Direct & Save More! TOURISM TAX NOTICE - Tourism Tax of RM10nett per room night will be imposed with effect from 1st September 2017 in compliance with the Tourism Act 2017. 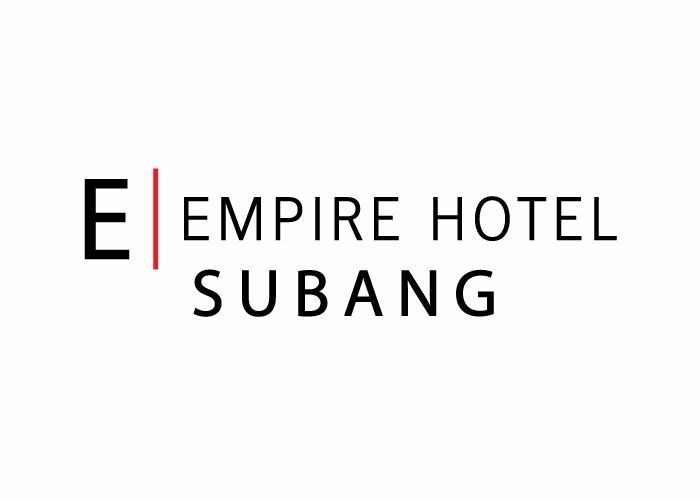 An additional RM50.00 imposed for any pick up within Hotel (max. 3km) before proceeding to airport (KLIA / KLIA 2 / Subang Sky Park). TOURISM TAX NOTICE In compliance with the Tourism Tax Act 2017 by the Government of Malaysia, a Tourism Tax of RM10nett per room night will be imposed with effect from 1st September 2017. This tax amount, applicable to non-Malaysian guests only, is separate from the room bill and/or room rate and will be reflected in the itemized billing upon check out. Kindly note that this tax is not inclusive of the service charge and SST.